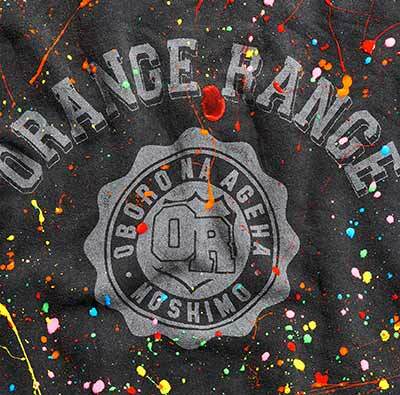 5-member band ORANGE RANGE announced that they would release a new double A-side single, "Oboro na Ageha/Moshimo" on April 17th. 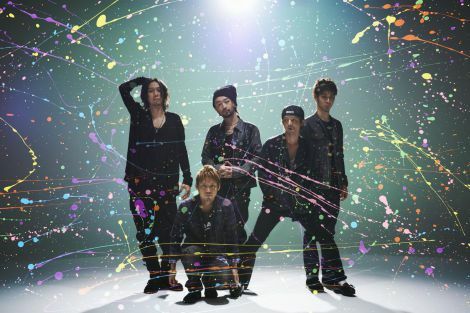 As this will be�their�first single in 3 years and 9 months since their last one "Hitomi no Saki ni" (released in July 2009), the audience of 2,700 at the Tokyo performance for their nation-wide tour held at Zepp Tokyo exploded in shouts of joy. "Oboro na Ageha", composed by YOH, the bassist, will be an upper tune with quick but deep beats, while "Moshimo" is a love song with fondly-remembered and warm sound, which is composed by NAOTO, the guitarist. The single will have a limited edition and a regular edition. 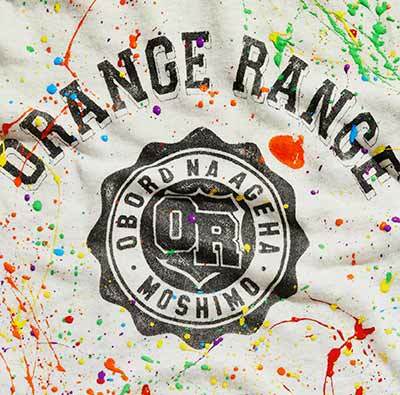 The limited edition will include 3 bonus tracks that are live tracks from their last year tour "ORANGE RANGE LIVE TOUR 012 ~NEO POP STANDARD~." ?M4?6: Bonus Live Track from ORANGE RANGE LIVE TOUR 012 ?NEO POP STANDARD? Which male celebrity would you want as your boyfriend?